The battery capacity of the Apple iPhone 6s has decreased, but with the addition of 4K recording, among other features, the use of the battery has increased. So what is one to do when you need a charger and a Lightning cable? 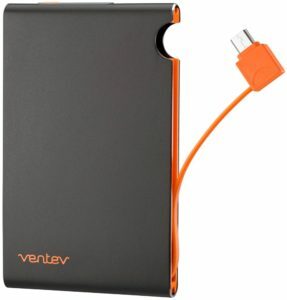 Enter the Ventev powercell 3015c, a portable battery charger with Apple Lightning cable that carries 3000 mAh, which is enough for a full iPhone 6s charge. I love the design along with the LED lighting to let you know how much of a charge you have left. 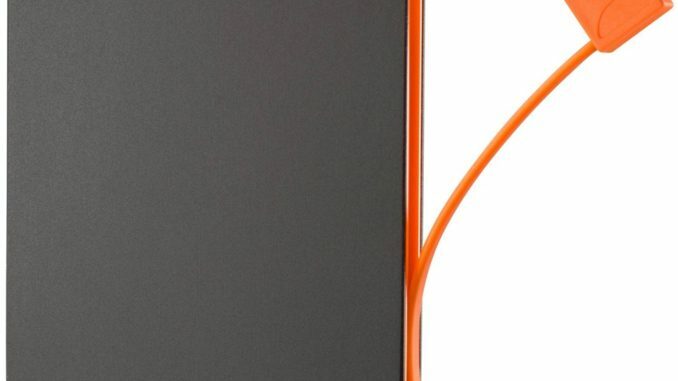 You can charge the 3015c with a regular micro USB cable, which makes topping it off easy. The powercell 3015c is about the size of a business card holder so it is compact and packs a great punch. You can get the powercell 3015c for $49.99. For more information, visit www.ventev.com.